Britannia rules the electric skateboards? Reviewing the Ridge EL1. Mind your head! 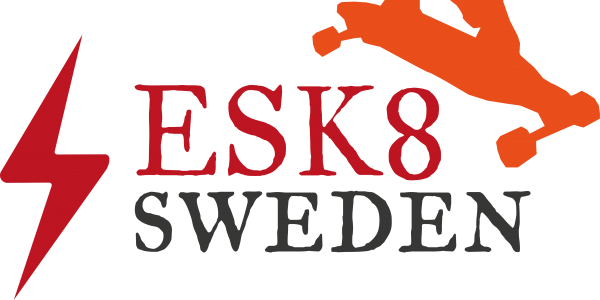 Here’s ESK8 Sweden’s Helmet Feature 2017. Hey handsome! Acton Blink S2 review.